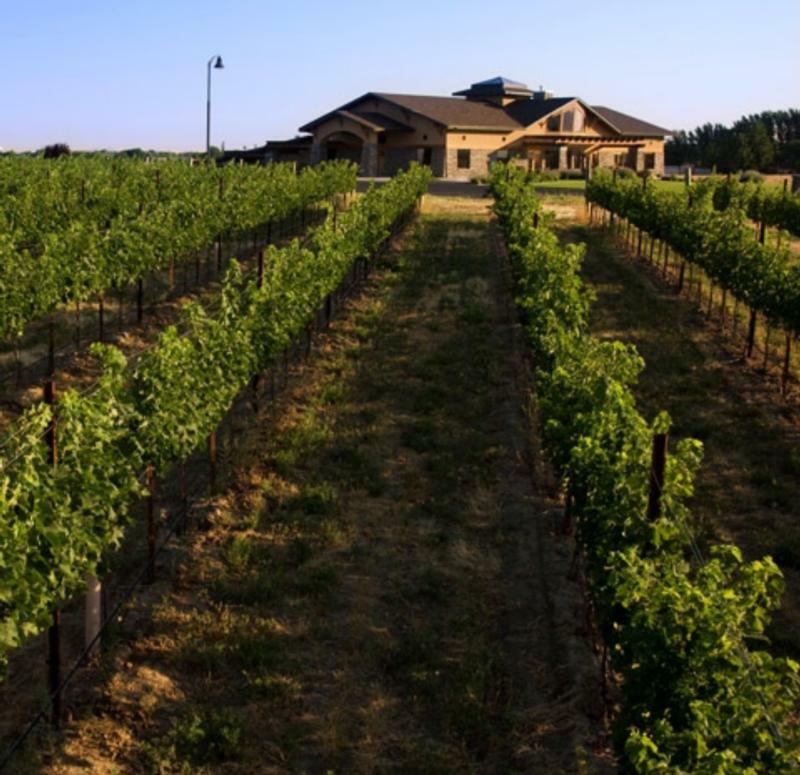 Northstar is dedicated to the production of world class Merlot, showcasing Washington's star grape variety. From the early days of the Columbia Valley, it has been recognized that Washington Merlot has very special characteristics. The legendary winemaker and mentor André Tchelistcheff used to talk about the absolute clarity of varietal expression that Washington's Merlot grapes have. Northstar was conceived in the early '90's with a singular focus on this varietal. Our winemaker handcrafts our Merlots; the flagship Columbia Valley Merlot showcases the top 1% of Merlot available in the state. The Walla Walla Merlot, often more rounded in its youth, is made in very small quantities and showcases the unique characteristics of Northstar's home, the Walla Walla Valley. Wine Advocate 92 "The 2007 Merlot Columbia Valley was blended from 14 vineyards while the wine was made with 40-60% whole berries depending upon the site. It was aged for 18 months in 60% new French oak. It reveals a nose of pain grille, pencil lead, spice box, lavender, cassis, and black currant.